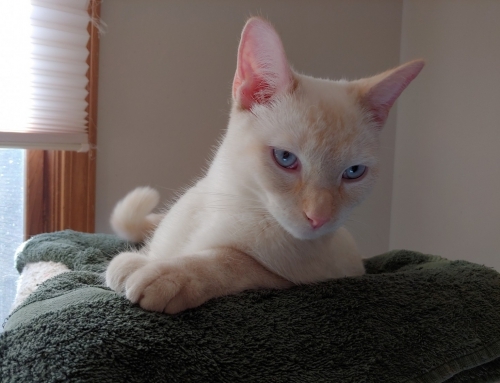 MR. CHARLIE…is a charming SEALPOINT SNOWSHOE SIAMESE. He is a neutered male, 6 years old, who has his claws and weighs between 8 and 9 pounds. He has an easy, handsome short coat in chocolates and white, alluring blue eyes and fabulous markings! He came to us from a shelter with no history but someone must have loved him because he is PURRSONALITY PLUS! 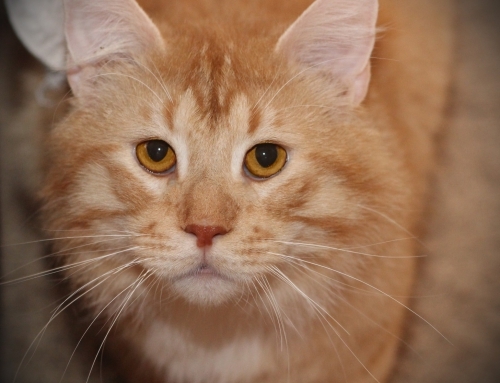 Mr. Charlie’s foster home describes him as sweet, very loving and interactive, playful and great with other cats. He would probably be fine with cat-friendly dogs too! 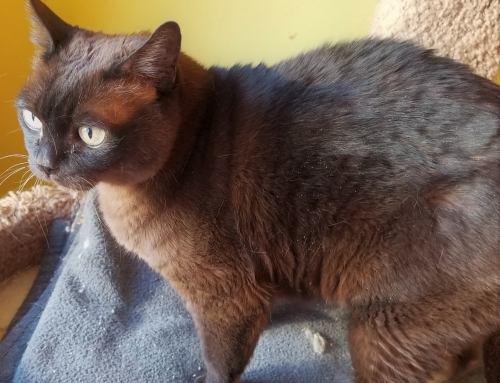 He would most likely be a good family cat because he enjoys people so much and he is just one of those mellow, happy dudes that is right at home nomatter where he is. He loves neck scritches and always seems to be purring…he is just THAT NICE. Mr. Charlie is Special Needs so he is going to have to find just the right loving people. He is kidney compromised, which means he is in the early stages of kidney disease. Because of that he has to be on a prescription diet (K/D) and monitored for his progress. This type of situation is variable…he could go on for quite some time or not necessarily. 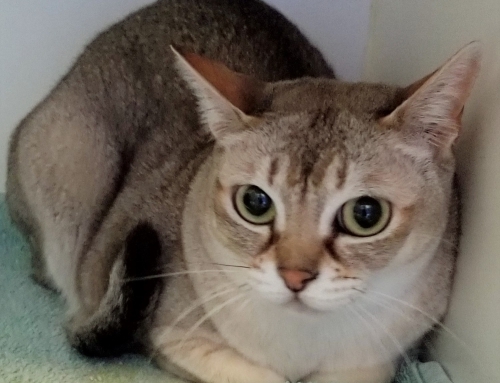 Regardless, he is very comfortable and happy and we really want an experienced home that is willing to give him a good quality of life and love for nomatter how long that may be. We know that’s a tough request…but we know there are special people out there and this guy deserves a happy ending as much or more as any of our other cats! Because of his circumstances, Mr. Charlie’s adoption fee is only $25. Please consider giving this wonderful boy a happy home! FOSTERED IN KENOSHA, WI.